Not only attractive, these sheet sets are made of 100% Egyptian Cotton which is world renowned for its supreme softness and added to that it has a 600 thread count for a luxury touch and a cozy nights sleep. 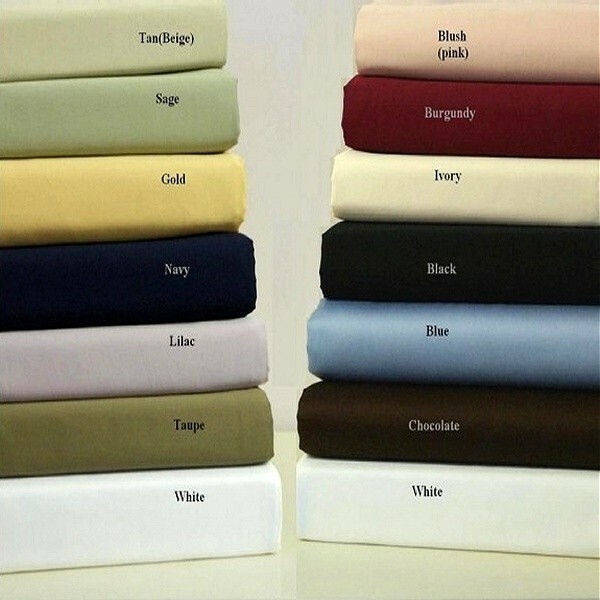 We offer the Largest selection of Full size sheets made from 100% Egyptian cotton. 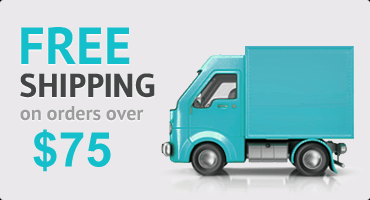 300 Thread count and up to 1500 Thread count sheets are available for all Queen size beds. Also a large selection of fabric weaves like sateen stripe, solids , pin stripe, jacquard dots and yarn dyes.